“Edward Sri is a gifted teacher and an equally talented writer. This book shows why. 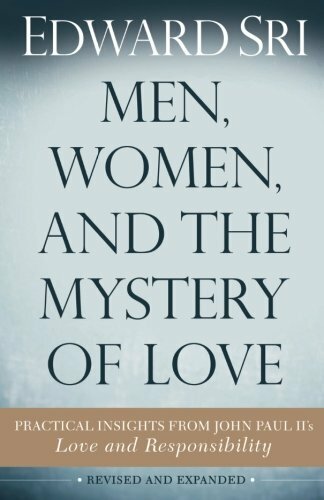 He breaks open Karol Wojtyla's great text, Love and Responsibility, in a way that's clear, engaging and very practical for the challenges of daily life.” – Charles J. Chaput, O.F.M., Archbishop of Philadelphia. 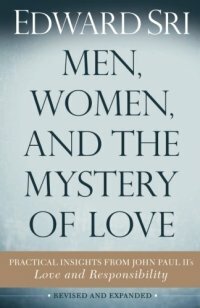 This updated and expanded edition of Edward Sri’s classic meditation on Pope John Paul II’s Love and Responsibility includes a new introduction, new chapters for single people and engaged couples, and the stories of people whose lives have been transformed by Pope John Paul II’s foundational teaching on relationships.